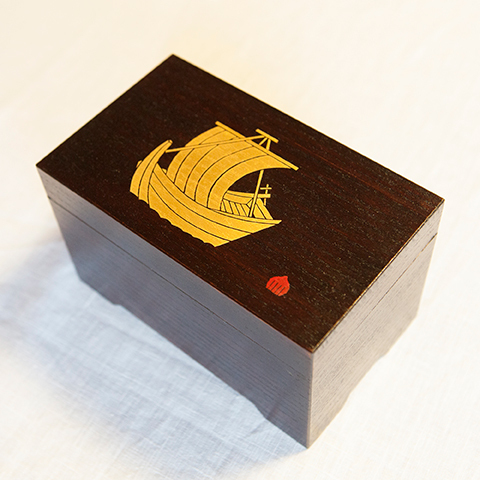 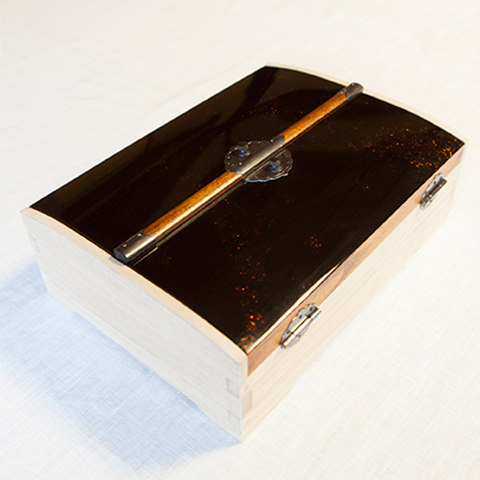 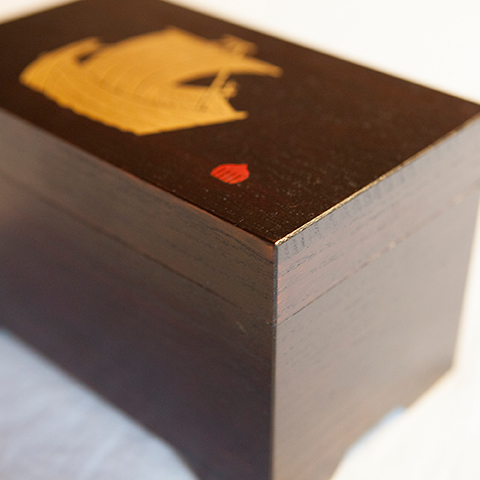 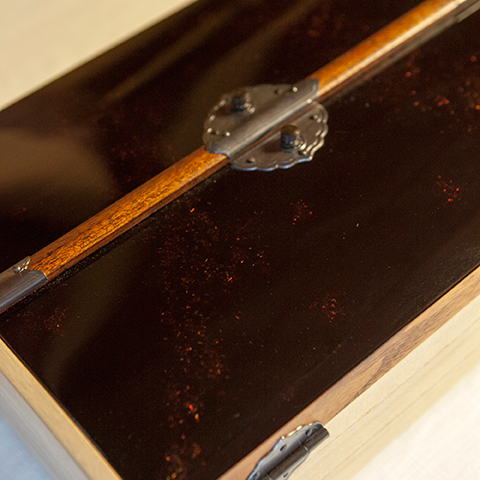 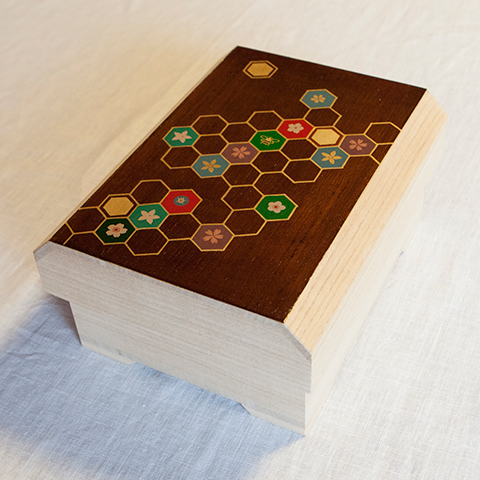 Beautifully crafted box is called Tamatebako. 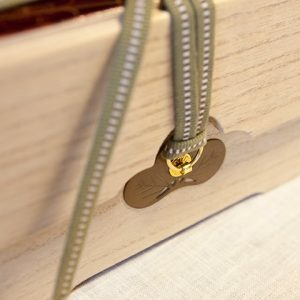 All your important memorable goods can be stored in it, or you may simply choose to display It in your room as an attractive ornament. 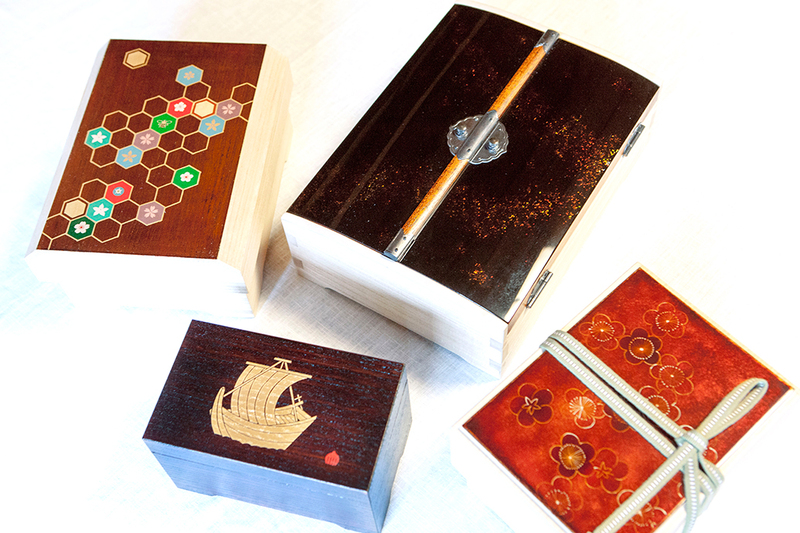 There are four different types of boxes to show you as below. 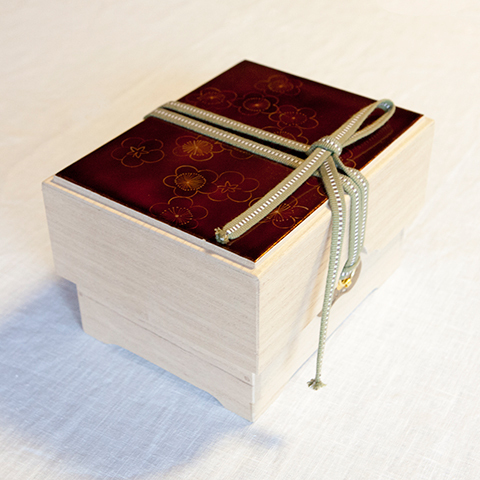 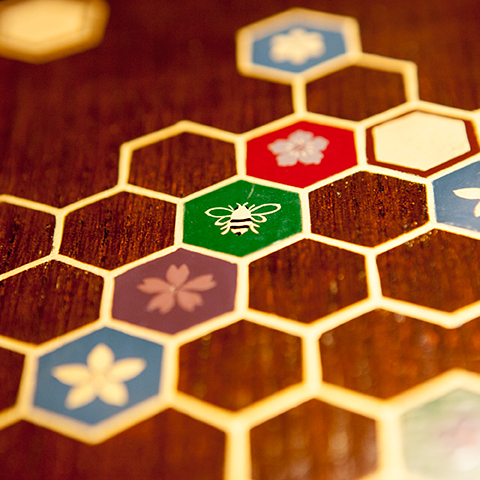 The four boxes are made of untreated natural Japanese Kiri (paulowina). 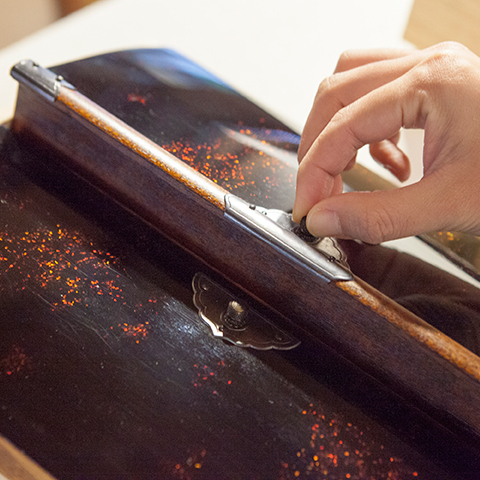 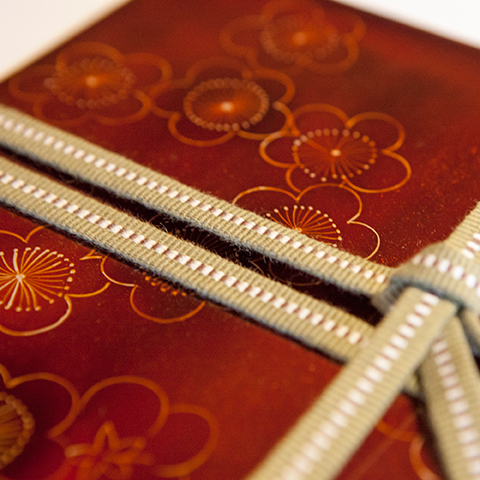 Our skilled Butsudan craftsmen used Urushi and gold powder for their decoration according to the tradition. 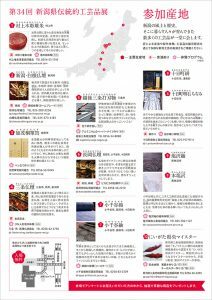 The style and design could be customized individually. 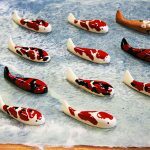 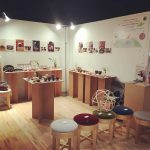 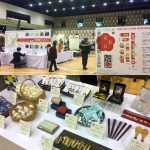 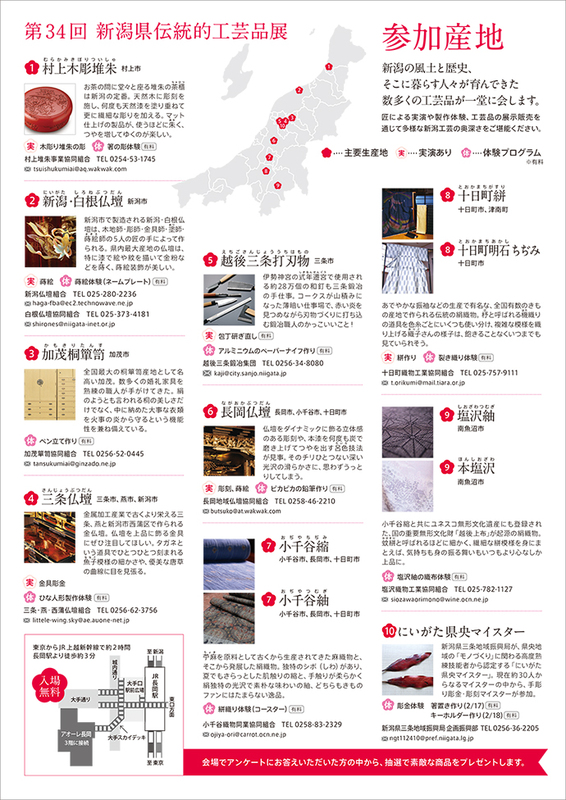 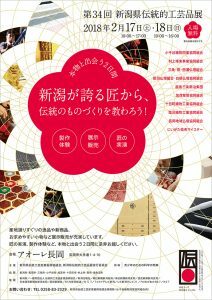 Niigata Butsudan Artisans showed ‘NIIGATA TAMATEBAKO’ at the 34th Niigata Traditional Crafts Exhibition. 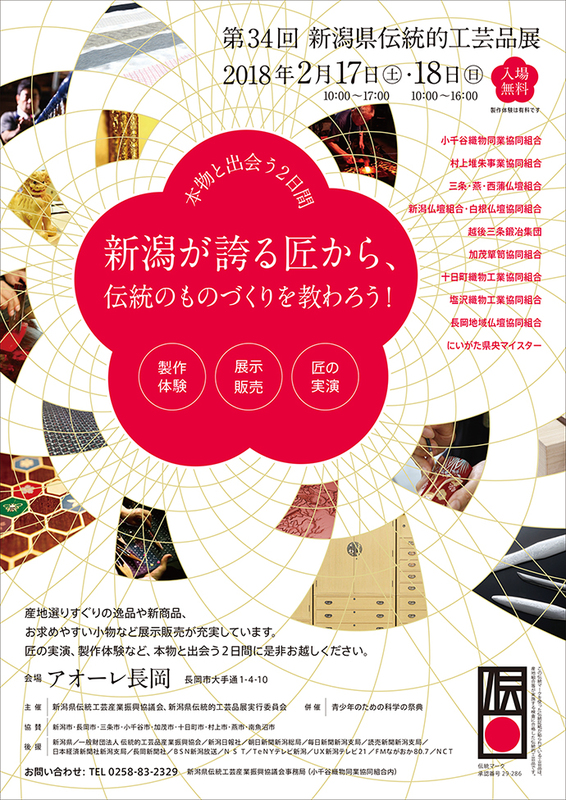 See a report of the exhibition, click here.